This means that apps can developed in Visual Studio using .NET, tested locally on a TV emulator, tested on a physical TV, and published/distributed on the Samsung Apps TV app store. In this article you’ll learn how to set up your development environment, create your first app, and see it running on the TV emulator. There are a number of steps to setup Visual Studio. The first thing to do is install Java, the Tizen tools under the hood require Java JDK 8 to be installed and system environment variables setup correctly. Modify the Path variable value and add to the end: %JAVA_HOME%\bin;%JRE_HOME%\bin;”"
The next job is to install the Visual Studio Tizen related tools. First, open Visual Studio and head to Tools –> Extension and Updates. In the online section, search for “Tizen” and download the Visual Studio Tools for Tizen extension. 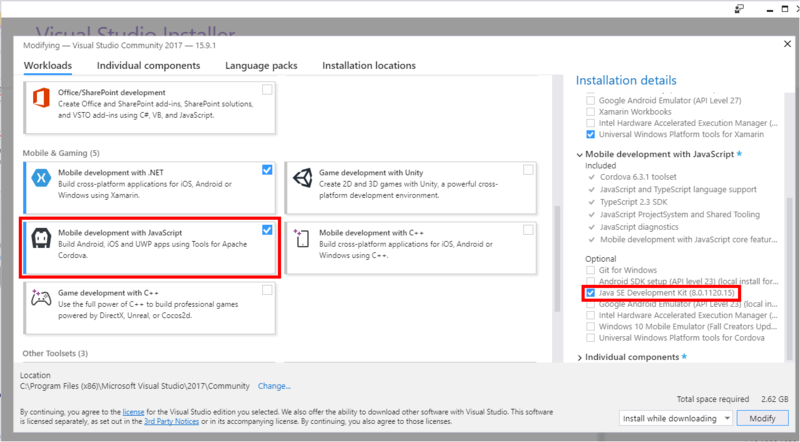 Once downloaded, you’ll need to close Visual Studio and follow the prompts to complete the installation (it may take a little while to download the Tizen tools). Once complete re-open Visual Studio. 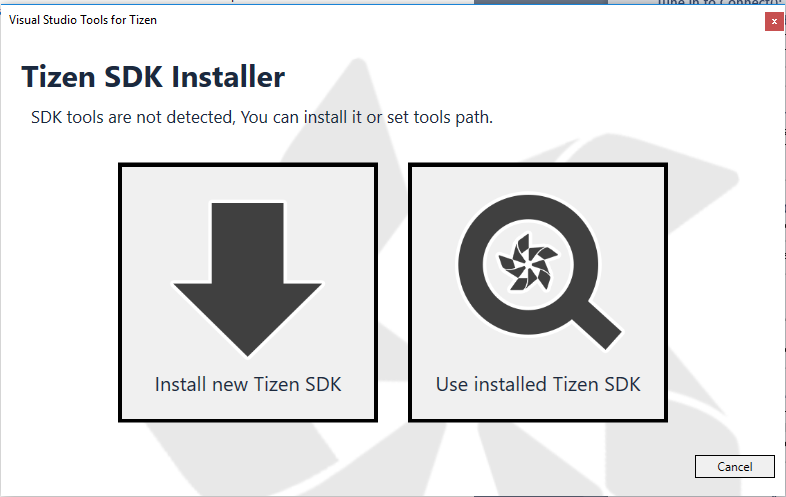 You will also be asked to install the Tizen Studio Package Manager, once again follow the prompts. Be patient, the Package Manager install may take some time “Loading package information”. Once complete, all the dialog boxes should close and you can head back to Visual Studio. 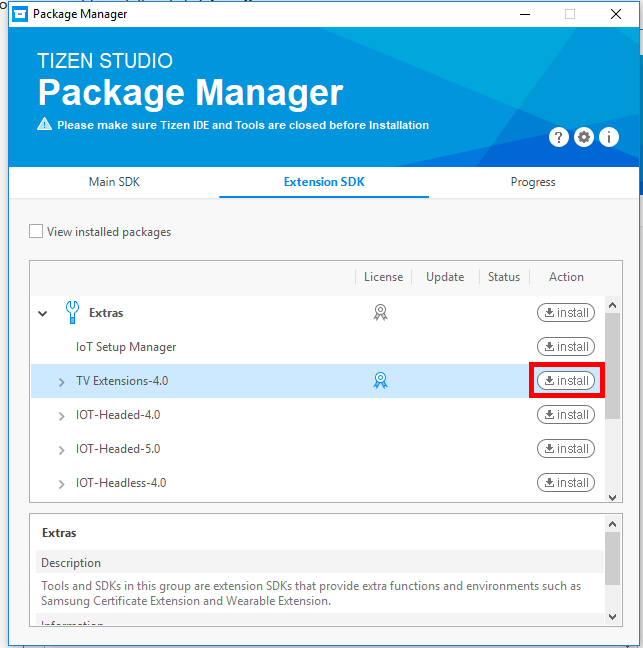 In Visual Studio, head to Tools –> Tizen –> Tizen Package Manager. Once again be patient (the progress bar is near the top of the dialog box). Once installed, close Package Manager. Back in Visual Studio, head to Tools –> Tizen –> Tizen Emulator Manager. 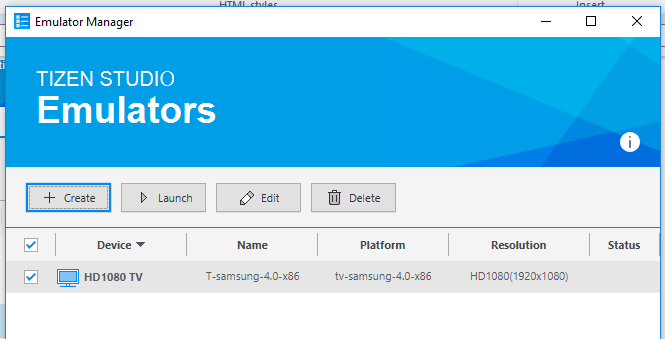 Head back to Visual Studio’s Tools –> Extensions and Updates menu, once again search online for Tizen, and this time install the Samsung TV .NET App Templates extension. This will give you access to the project templates. You may need to restart Visual Studio for the installation to complete. 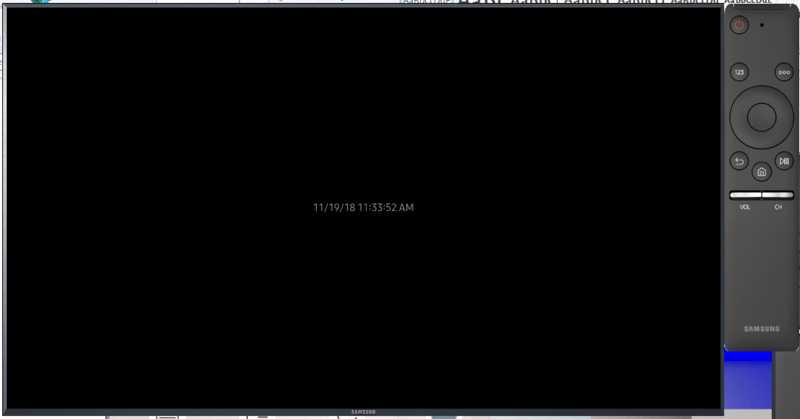 Re-open Visual Studio and click File –> New Project. Click OK. This will create a very basic bare-bones app project that uses Xamarin Forms. 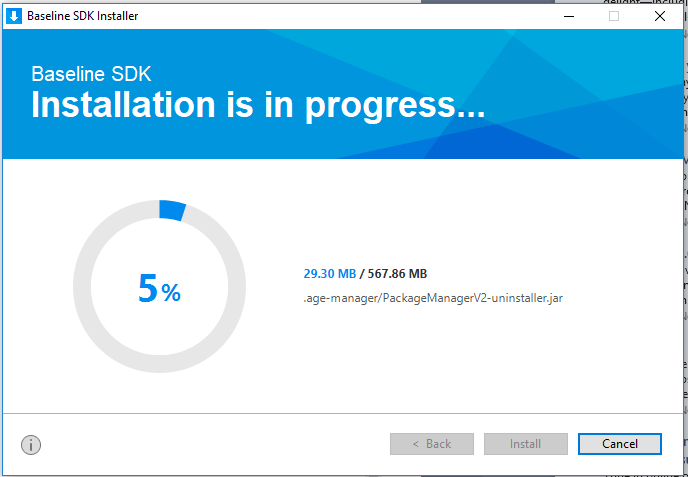 It is a good idea to head to NuGet package manager and update all the packages such as the Xamarin Forms and Tizen SDK packages. Build the solution and check there are no errors. 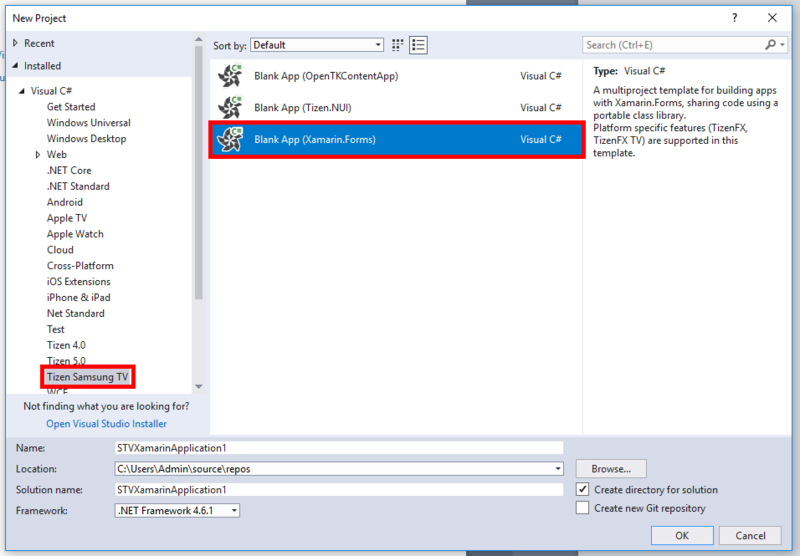 In the Visual Studio tool bar, click Launch Tizen Emulator. Once the button is clicked, wait a few moments for the app to be deployed to the emulator. You may have to manually switch back to the emulator if it’s not automatically brought to the front. 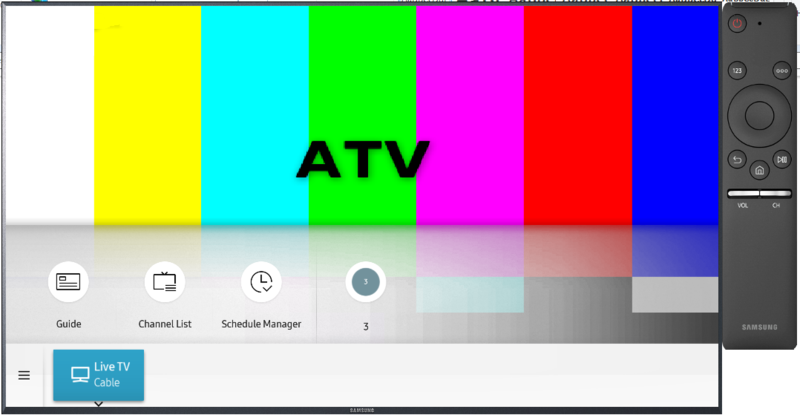 If you want to read more about the Tizen .NET TV Framework, check out the documentation.